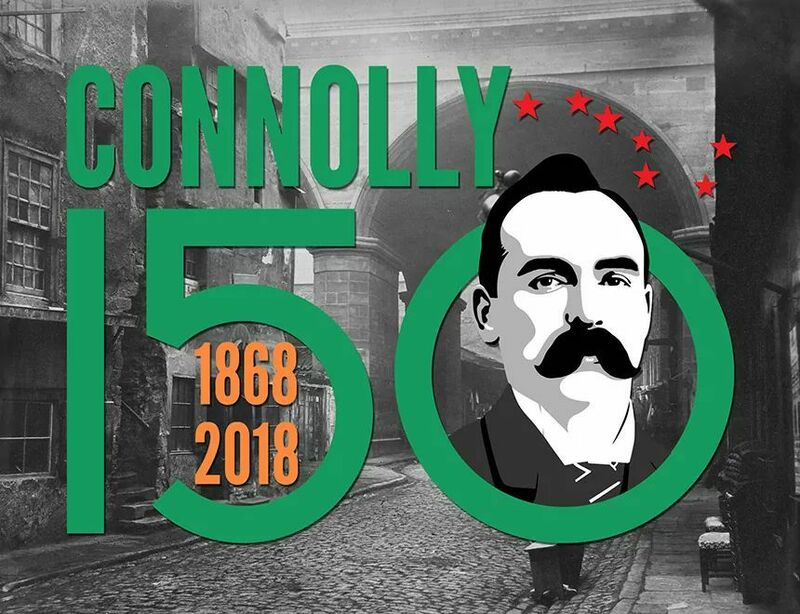 The piece below is taken from chapter 14 (“Socialist Teaching of the Young Irelanders: Thinkers and Workers”) of James Connolly’s Labour in Irish History (1910). I’ve broken up very big paragraphs.
. . . 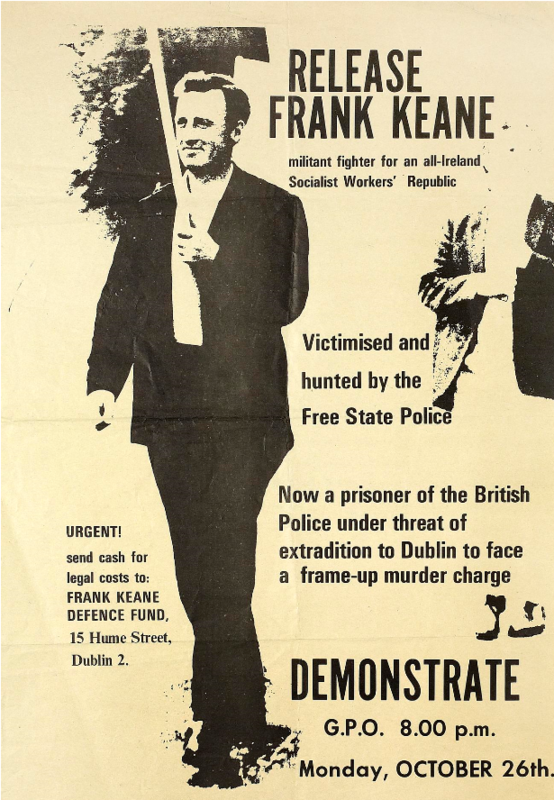 But the palm of honour for the clearest exposition of the doctrine of revolution, social and political, must be given to James Fintan Lalor, of Tenakill, Queen’s County. 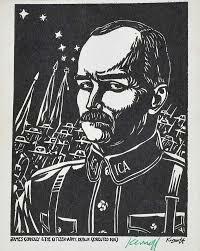 Lalor, unfortunately, suffered from a slight physical disability, which incapacitated him from attaining to any leadership other than intellectual, a fact that, in such a time and amidst such a people, was fatal to his immediate influence. 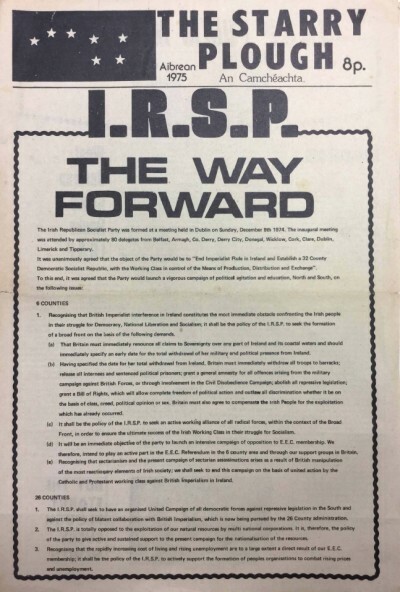 Yet in his writings, as we study them to-day, we find principles of action and of society which have within them not only the best plan of campaign suited for the needs of a country seeking its freedom through insurrection against a dominant nation, but also held the seeds of the more perfect social peace of the future. 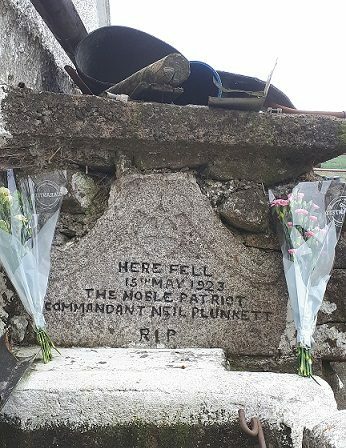 Wicklow Republicans gathered on Sunday, May 27 to commemorate Commandant Neil Plunkett O’Boyle at Knocknadruce, Valleymount, County Wicklow. 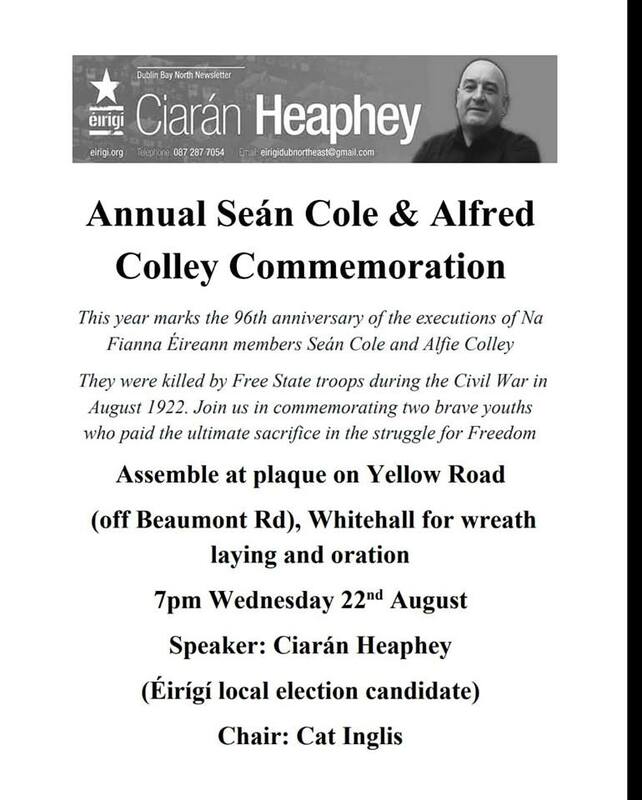 * Cmdt O’Boyle was murdered there by the Free Staters on May 8 1923, as the civil war was coming to a close. 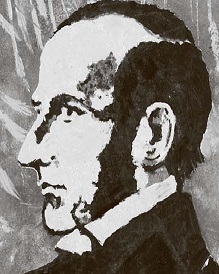 O’Boyle was a Donegal man and was brought up on a small farm near Burtonport. 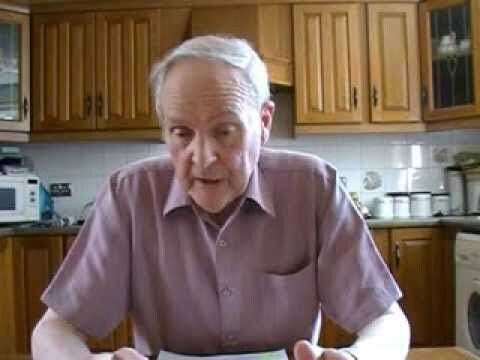 As a teenager he had a keen interest in Irish Republicanism and in the Irish language but initially could not get involved in politics as he helped his mother in looking after his father who was in poor health. O’Boyle was 19 when his father died and he then needed to work to support his family. 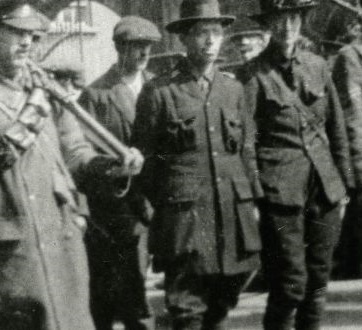 For a short time he worked on the railway but his open support for the republican cause led to harassment by the Royal Irish Constabulary and he was forced to leave Ireland at the age of 21. He went for Scotland where he worked as a miner. The stone that was erected at the spot where Cmdt O’Boyle was murdered by Free State forces at Knocknadruce. The fresh flowers were laid there May 27, 2018 by local non-aligned Republicans. 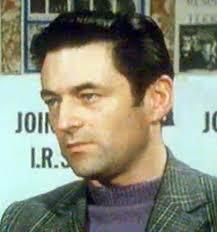 While in Scotland he joined the IRA and began procuring weapons to be sent back to Ireland. However, he was caught by the Scottish police and in December 1920 sentenced to five years hard labour at Peterhead prison. He spent long periods there in solitary confinement. 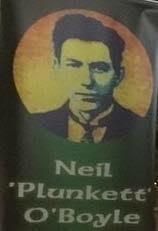 When the ‘treaty of surrender, aka the 1921 Anglo-Irish Treaty, was signed O’Boyle qualified for release. 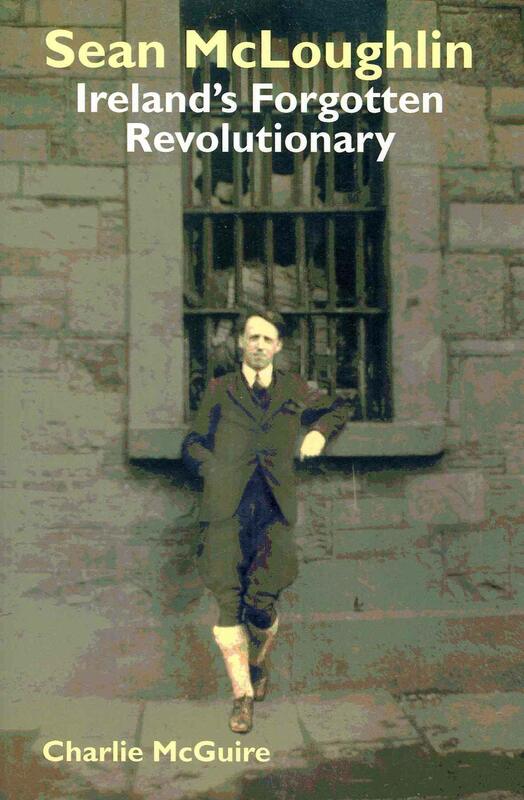 He was freed in February 1922. Nevertheless he opposed the Treaty as a betrayal of what had been fought for in the war for independence.